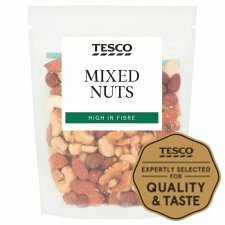 Cashew Nuts, Almonds, Hazelnuts, Walnuts. May contain peanuts and other nuts. For allergens, see ingredients in bold. 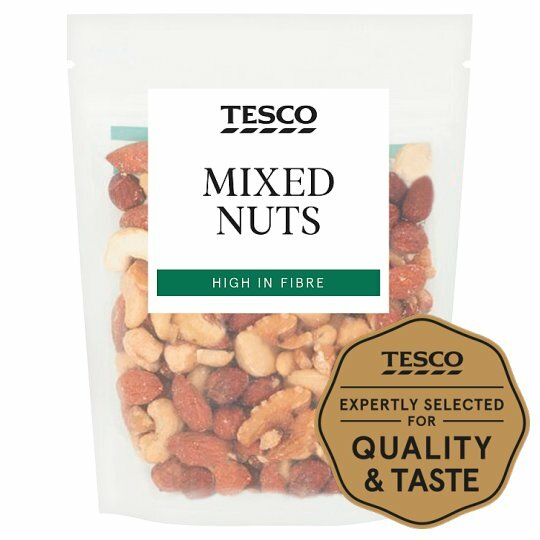 Not suitable for small children who can choke on nuts.Packaged in a protective atmosphere.Caution: This product may occasionally contain small fragments of shell..